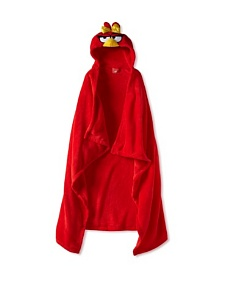 Your little one is precious, so what better way to keep them cozy and warm than with this collection of plush hood wraps and blankets bearing their favorite characters? 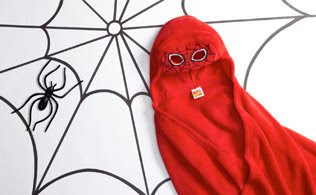 From super heroes to cute cartoons, these are the pieces that they’ll cuddle up to at bedtime or reach for after a hot bath. 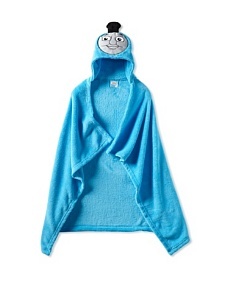 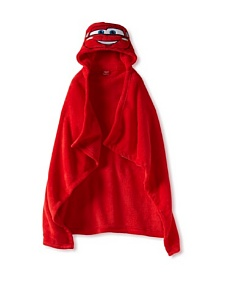 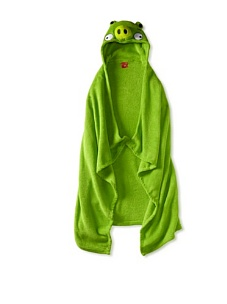 Super plush and cozy wrap, Thomas the Train hood, measures 30" x 40"
Super plush and cozy wrap, Green Pig hood, measures 40" x 52"
Super plush and cozy wrap, Angry Bird hood, measures 40" x 52"
Super plush and cozy wrap, Lighting McQueen hood, measures 30" x 40"